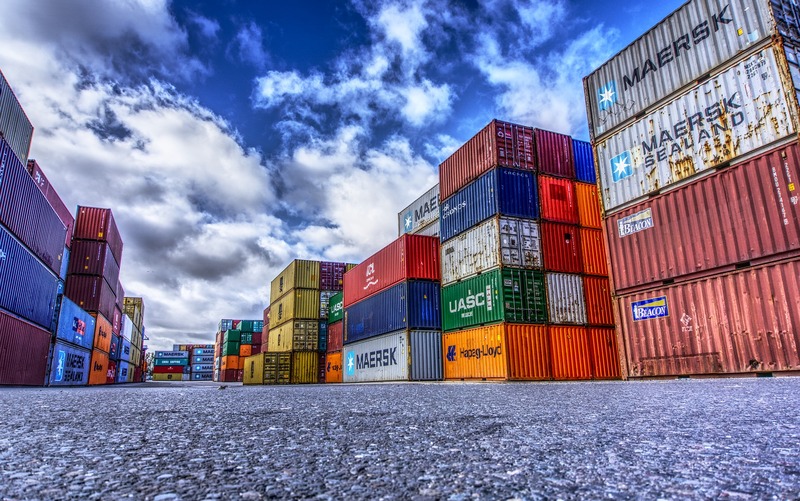 Albania’s trade exchange with the European Union countries during the month of August account for 61.4 percent of the total foreign trade, the Institute of Statistics, INSTAT confirmed on its latest report. Based on the official data, the value of exports increased by 10.4 percent compared to August 2017. In the meantime, the value of imports declined by 2.6 percent while the trade deficit was Lek 28 billion. The data confirm Italy, Germany, Greece, and China. Moreover, exports during January – August increased by 16.1 percent. The categories of goods that had a positive impact on the annual increase in imports are minerals, fuels, electric power, metals and construction materials, and textiles and footwear.